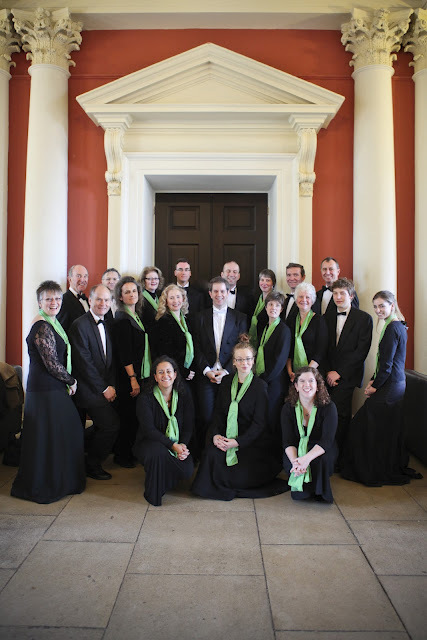 Description: A Handful of Singers is an award-winning chamber choir from Bath, performing a broad range of choral repertoire. Information for prospective new members: A Handful of Singers will always consider singers who wish to join the choir. They will typically be experienced singers and will have good sight-reading ability.